Rummy Player | How to be a Great Rummy Player? How to be a Great Rummy Player? This question comes to our mind every now and then if we are a rummy player. Online rummy is the answer to your question. The more games you play on online rummy game platform the more you develop your skills. As skill is the main factor that decides the game of rummy, you should try to improve the same. As an online rummy player, the first skill that you should try to improve is the speed. The game speed is an important factor while playing. So, if you improve the same, your opponents will find it hard to read your game. Discarding and picking up of cards in seconds after your opponent does makes the other players curious and they might think you might be having a good set of cards. This can also make them drop out of the game. Observe every move your opponents make. This includes their discards and picks too. If you do so, there is a good chance that you will have a good set of cards at the end of the game. Furthermore, you can read every move your opponent rummy player is going to make. Try to play with random players as possible. This is because different players have different gaming styles. You can learn a lot from these rummy players. 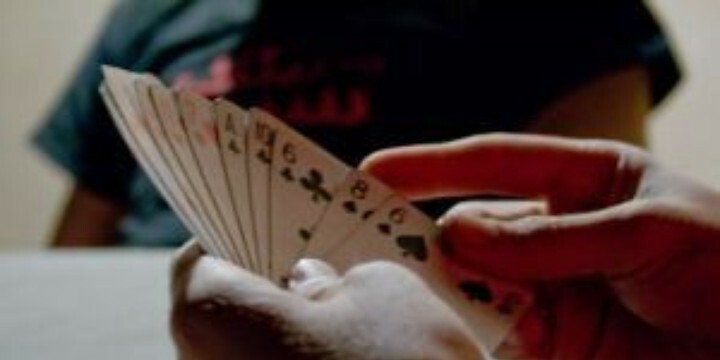 Some rummy players are so good in bluffing while some are so good in reading hands. Some players use the chat option to chat with you and with some interaction they will know the cards you are having if you are not careful. This all are parts of the online rummy and you can learn from the losses too. Read the stories or watch the tutorials different websites provide to learn how to play rummy really well. Search in video sharing websites for the best rummy games ever happened to see how legends played. Moreover, you can learn different rummy variations also in different rummy websites. To learn more about tips and tutorials on winning a game against random online rummy players or to learn more about different rummy variations, check out the links below. If you loved this article on how to be a good rummy player, please don’t forget to comment and share too.